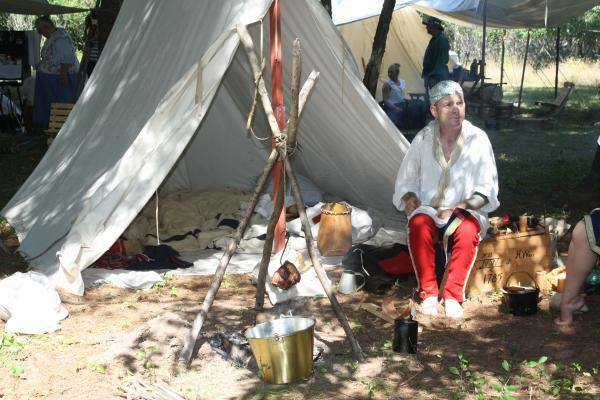 The Stumble Stump Rendezvous is a camp full of re-enactors of the fur trapping and trading era of the 1800s. Volunteers dress in period clothes and put on demonstrations including candle making, leather working, cooking, hawk & knife throwing, and black powder demonstrations. In the evening enjoy the glow of campfires. Friday is Kid’s Day.